Welcome to the 26th episode of the Animal Law Podcast! 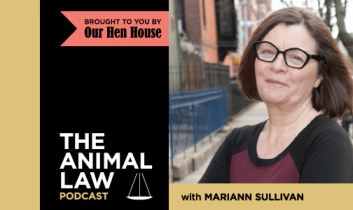 Mariann is joined by Jonathan Lovvorn, Senior Vice President and Chief Counsel for Animal Protection Litigation at The Humane Society of the United States, where he has litigated extensively on behalf of animals and the environment. Jon also holds academic appointments at Harvard Law School, Yale Law School, Georgetown University Law Center, and New York University School of Law, and has published a number of articles concerning animal law, climate change, and wildlife policy. On this episode, Jon tells us about Waterkeeper Alliance v EPA, in which the DC Circuit ordered the Environmental Protection Agency to close a loophole that has allowed hazardous substances released into the environment by factory farms to go unreported. 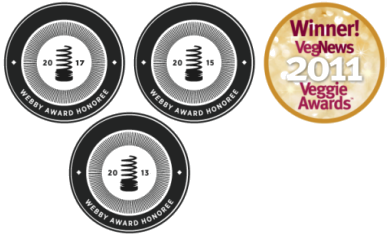 This is a rare victory in the fight against the toxic emissions spewing from factory farms, and, among other things, Jon and Mariann discuss whether this favorable decision is a hopeful harbinger of increased attention to the environmental harms of factory farming. As part of this discussion, Jon offers his thoughtful and considered fears regarding climate change and the enormous contributions of animal agriculture to that and other harms.